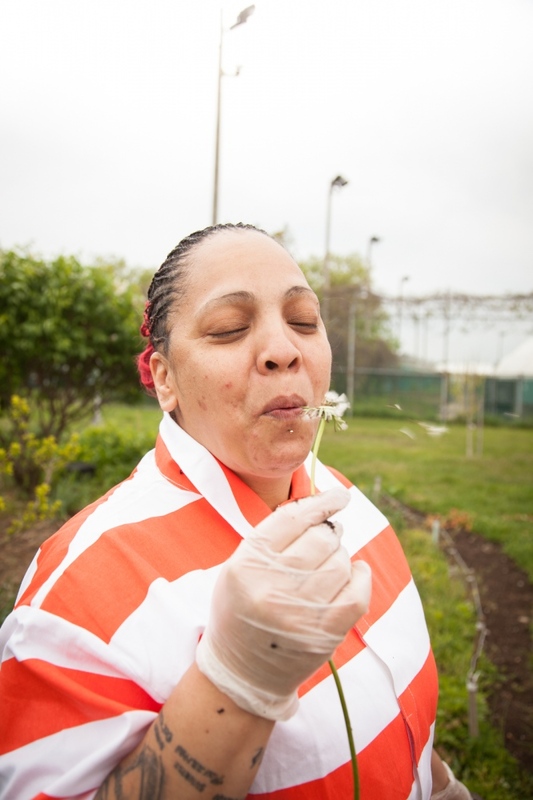 Collaboration with my sister, writer, Carrington Morris: Recently, Edible had the chance to visit an East River isle and discover riches lying on the other side of razor-wire-topped cyclone fences. 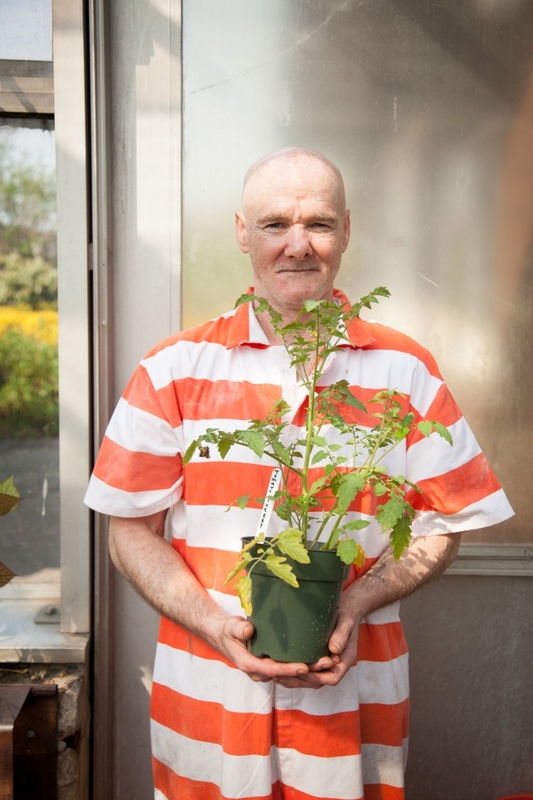 We got to meet some extraordinary individuals and find out agricultural benefits beyond the bounty of the soil. 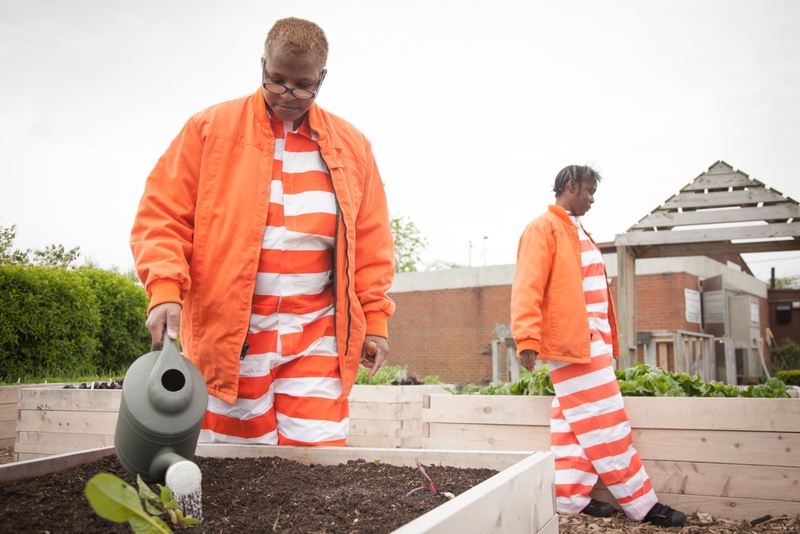 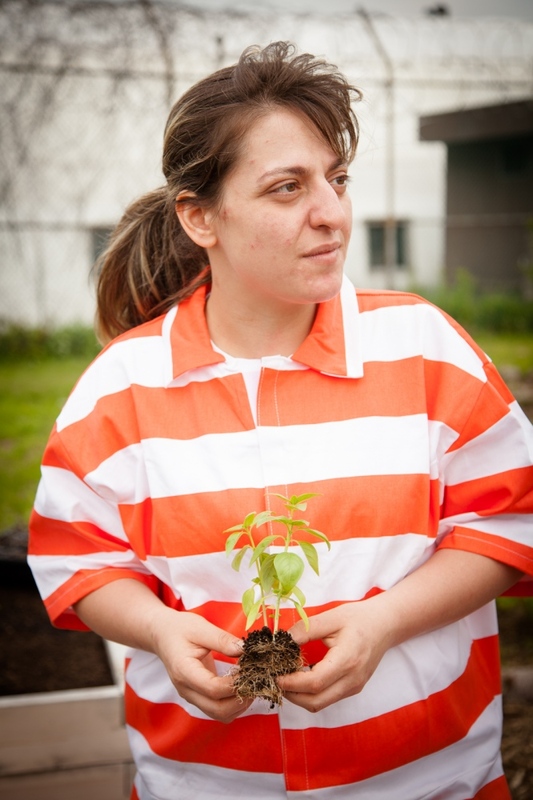 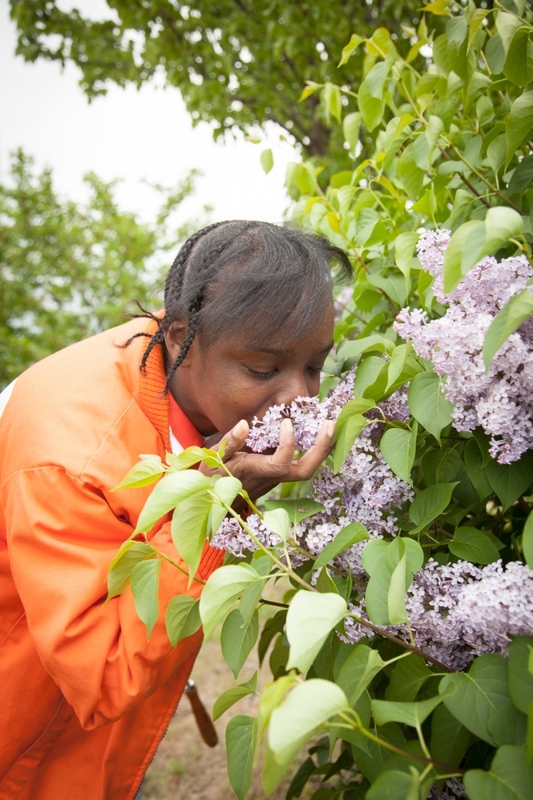 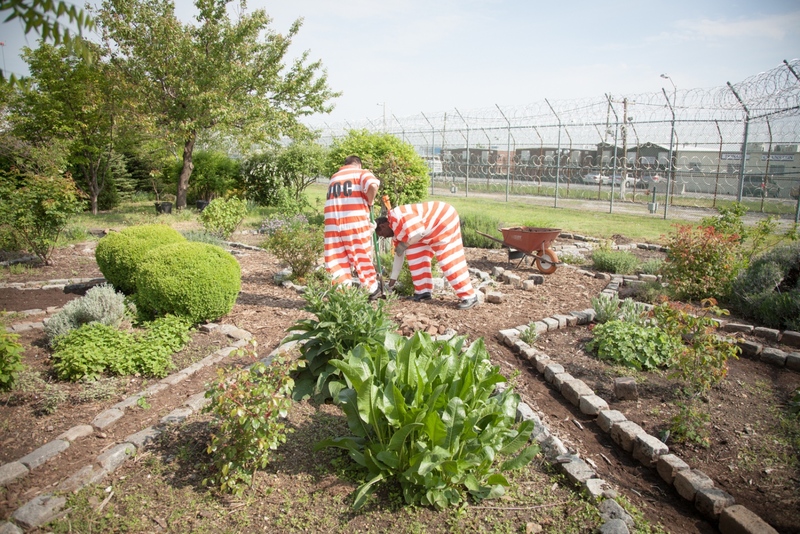 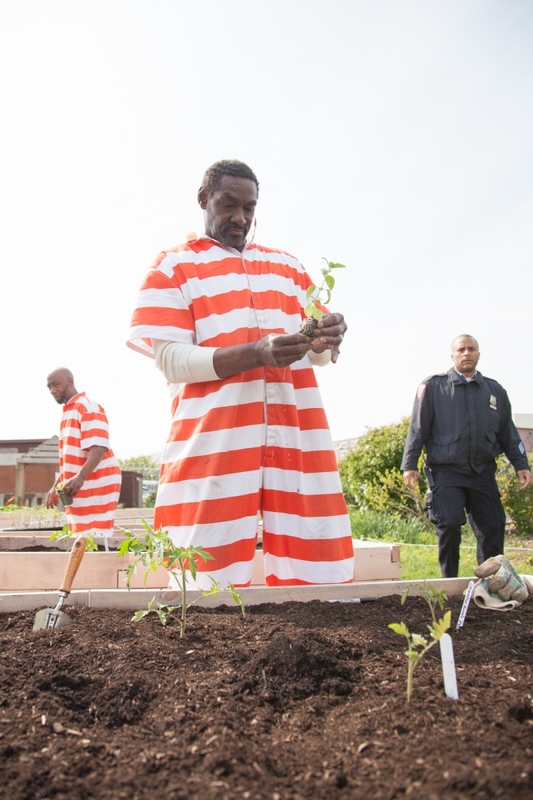 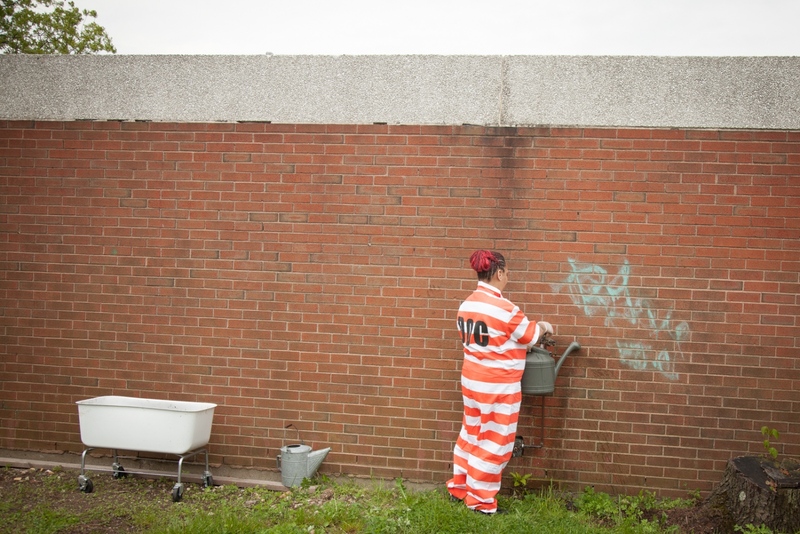 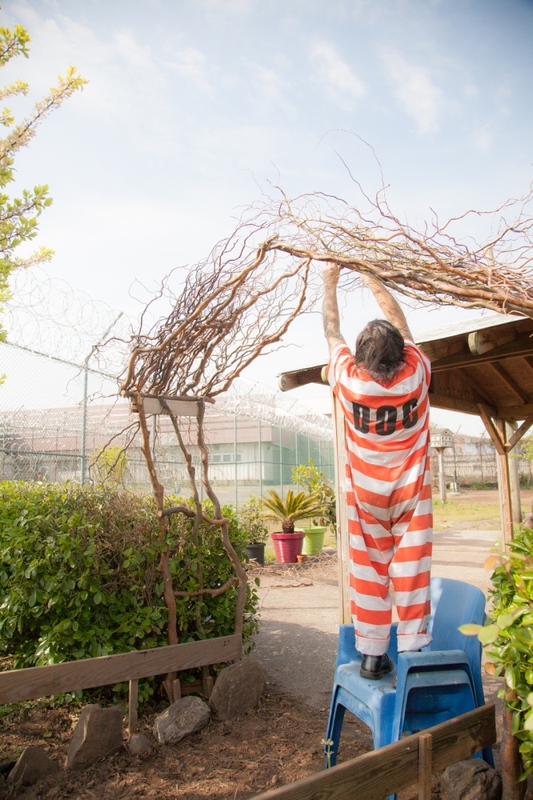 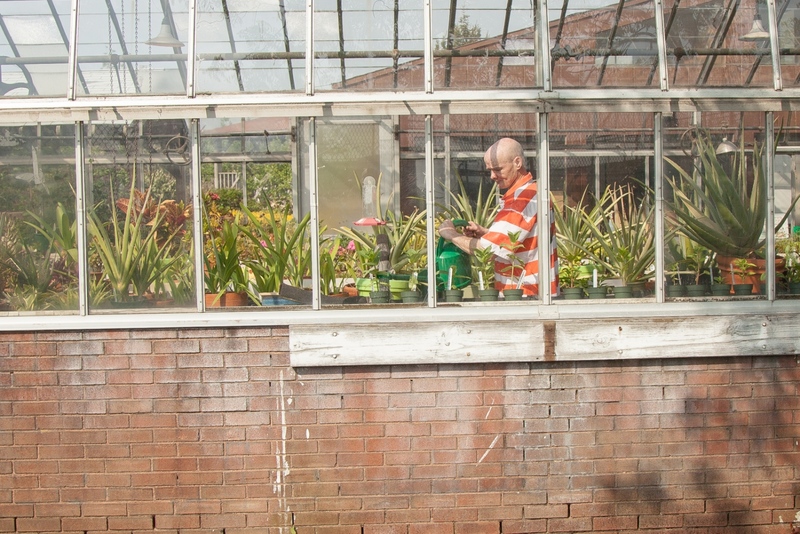 The island is Rikers and the program is one initiated by the Horticultural Society of New York in cooperation with the NYC Department of Correction. 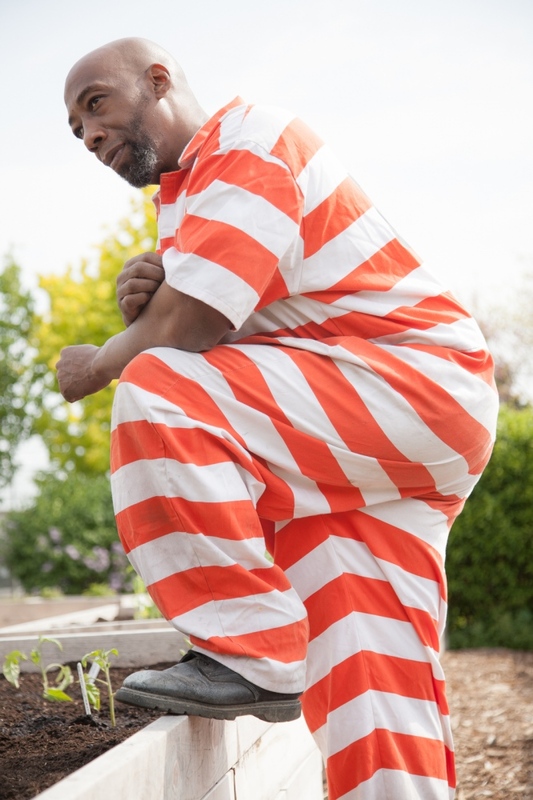 Let’s just say some wrongs are being put right. 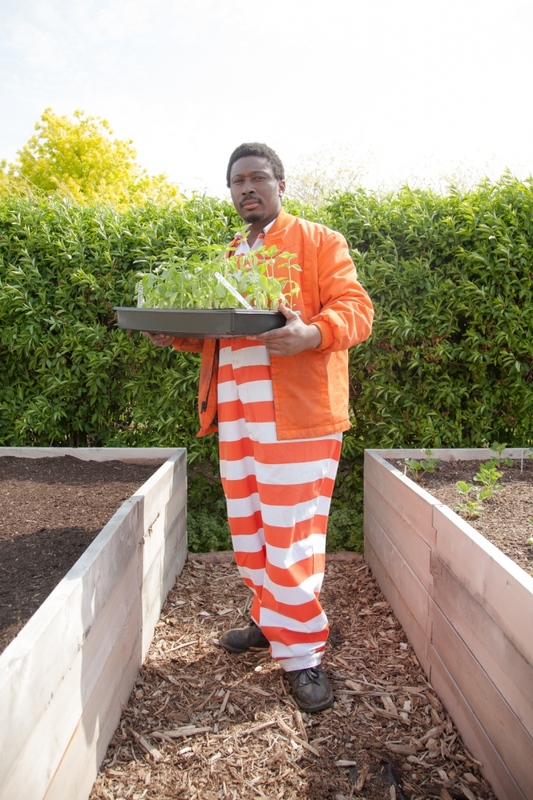 Look for the full story in the July/August issue of Edible Manhattan.